I LOVE Fruits&Passion! I've been a fan of their delicious products for some time (bath bombs, body creams, soaps, etc) and I recently got the chance to try their new fragrance, Pompelmo! It's a new, fresh and zesty fragrance of grapefruit. 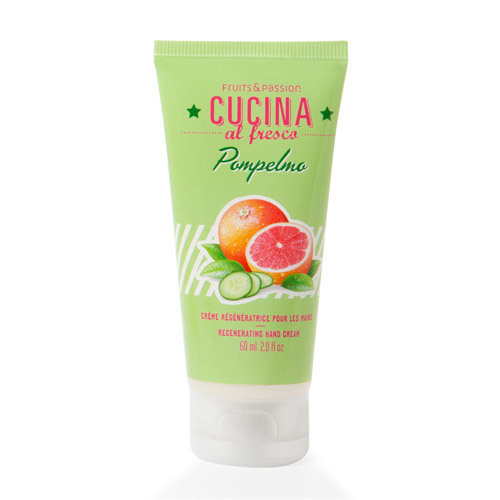 I've been trying out the Pompelmo hand soap and Pompelmo regenerating hand cream by Fruits&Passion from their Cucina collection. I've tried other hand soaps from this collection and I really like them a lot. It's already my go-to "fancy" soap which I only occasionally buy for myself but like to get as a gift for others when I draw a blank. Everyone washes their hands, right? I received for review this really gorgeous textured glass bottle (above) that looks and feels really fancy for hand soap and I'm enjoying that a lot. I had not seen this type of container for hand soap, I really thought it was bubble bath when I opened it because it was not with the pump, it was a plug-cap top. The second product I receieved was what they call the Pompelmo regenerating hand cream. I've been liking this. It absorbs into my hands completely differently than other creams do. It becomes whiteish as I first rub my hands together and then it sinks in and I'm left with hands that I can only describe as having traction. They're not slippery at all but I wouldn't say they're wet or that the cream doesn't absorb. I can't say it's better or worse than what usually happens with hand creams, only different. My friends also found it different but fine. I love the smell so much I've been mostly only using this one for a week though and I'd definitely recommend trying it out. I was at Fruits&Passion today and they have cool sets of soap, scent diffuser and cream among others in this scent (and others). 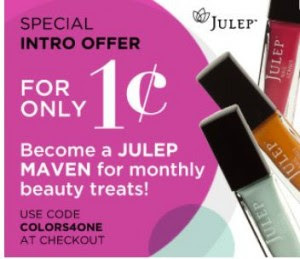 For anyone who likes grapefruit or citrus smells, you'll want to try it! Who else likes Fruits&Passion??? Any go-to fragrance for you? Which products do you prefer? * Products provided for an honest review. That bottle IS fancy! Wow! I just received a few products from Fruits & Passion myself and I am loving them! I received Pomelo and Watermelon Goji and I cannot get enough of them! Love Fruits & Passion - they are a "trademark" in my home. 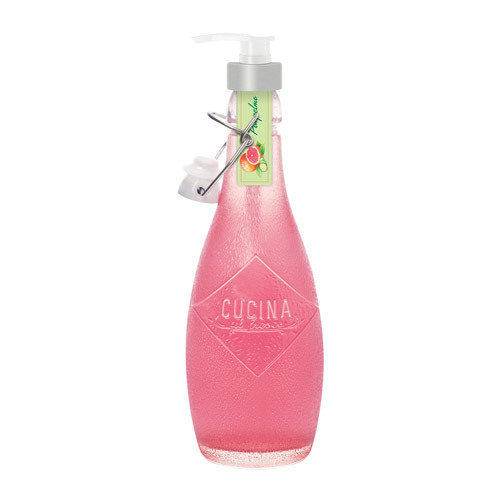 I use all the cleansing products Cucina collection - Zucchini Flower and Truffle . Have the Hand Soap Pompelmo in my bathroom.